A young man has lost his life just one week to his wedding. The man identified as Mopmi Samson, set to wed next week Saturday died in a fatal car accident yesterday. 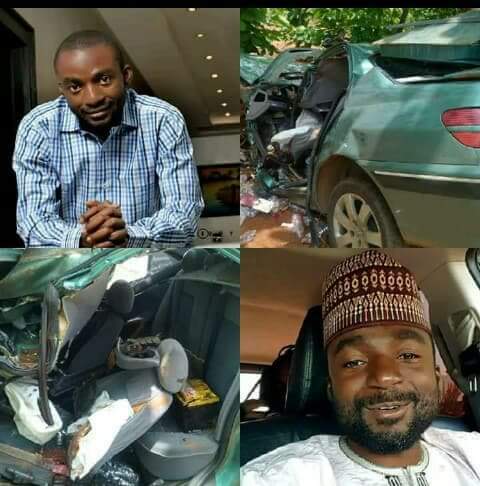 He was heading home to Bauchi state from Abuja by road, for the preparation for his wedding before meeting his untimely death. Qube Olori wrote: "It's with a heavy heart that i write this. 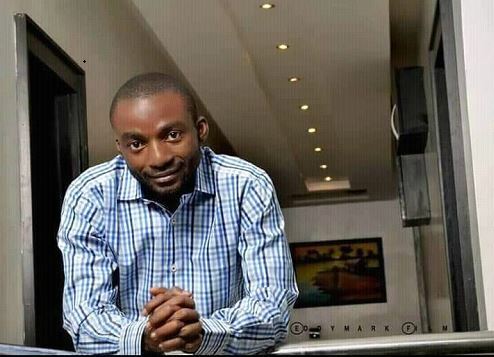 Rest in peace my dear friend Mopmi Samson Marc. We were supposed to go rejoice with you on your wedding day which is the 31st of this month but death took you away from us today. This is humanly painful and beyond our understanding but despite it all, the Lord is good and His mercy is forever. I will miss you so much my dear friend... Rest in the bosom of our Lord." Edy Yari added: "I Can't Hold Back The Tears...InDeed,Lord Your Understanding Is Beyond Comprehension!! Comfort My Friend And The Entire Family!! Rip Uncle Mopmi Samson Marc." Another friend, Danjuma Yusuf Sarauta wrote: "Still can't believe you are gone Mopmi Samson Marc. We chatted yesterday about your wedding....oh death!!! Just a week to your wedding fa. RIP my brother and friend." Anita Mark reacting said: "Ohhhh Mopmi Samson Marc.why, why now. Pheobe MasoyiI feel your pain. RIP.. this is so sad gaskiya." Yusmie Diga in his tribute wrote: "Death is supreme, whenever it comes, it comes with a heavyweight and drops it on the heart. All our plans are subject to death approval. It's always a new feeling when it comes. I condole the family, fiance, the zaar nation and above all the Christendom. Rest on bro......"